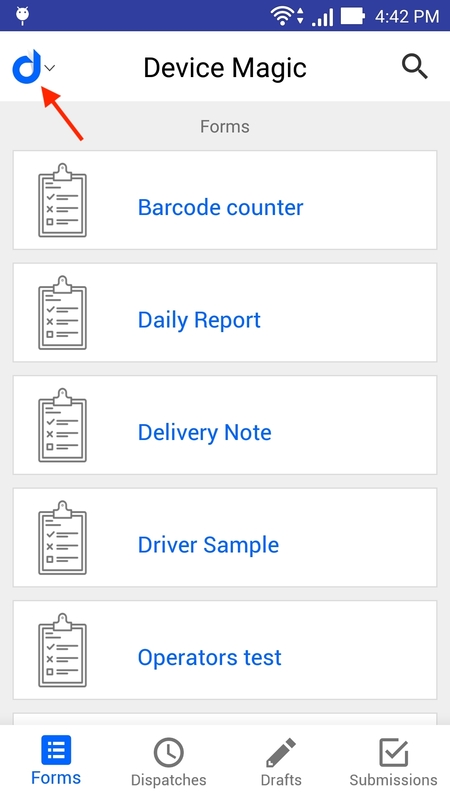 Find out how to navigate and utilize the in-app settings for our Android app. 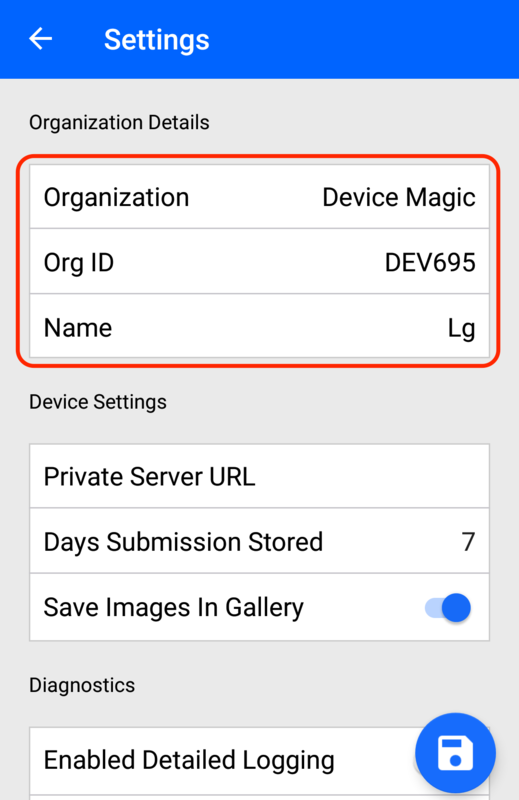 There are many useful options you can customize from within the Settings of the Device Magic app. Click the Device Magic icon in the left corner of the screen. Once in the settings screen, you will see information about which Organization your device is joined to, your Org ID, as well as the name of your device (which you created when you joined your team). The next item is Data Export. 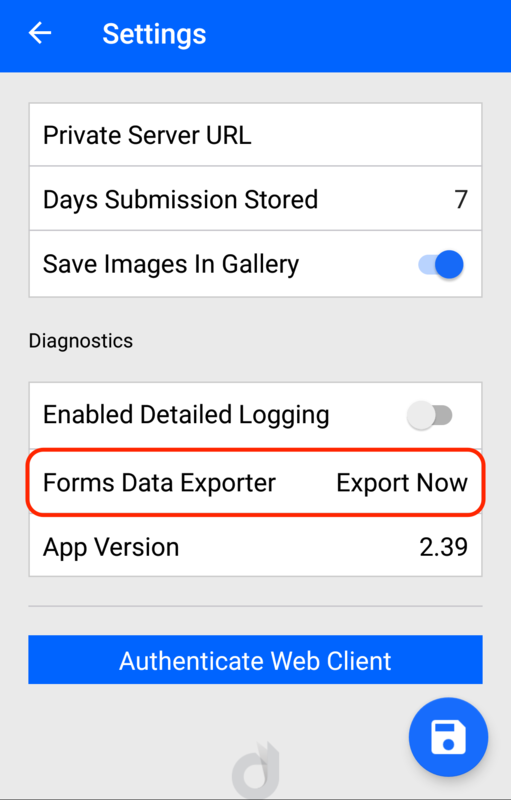 In the rare occasion a form gets stuck in your upload cue, you have the option to export data directly from your device to be recovered by the Device Magic Support Team. 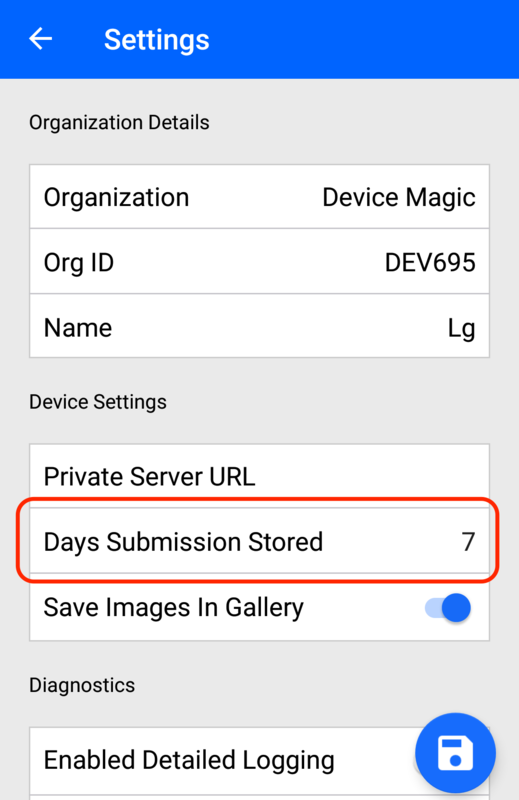 If a submission ever gets stuck in the upload cue on your device, please reach out to support@devicemagic.com to help. 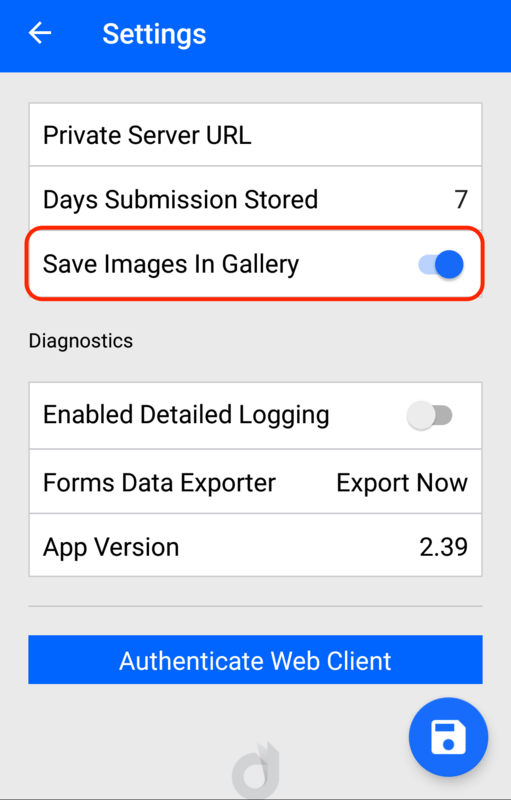 After the Data Exporter you have the option to Save Images to Gallery. 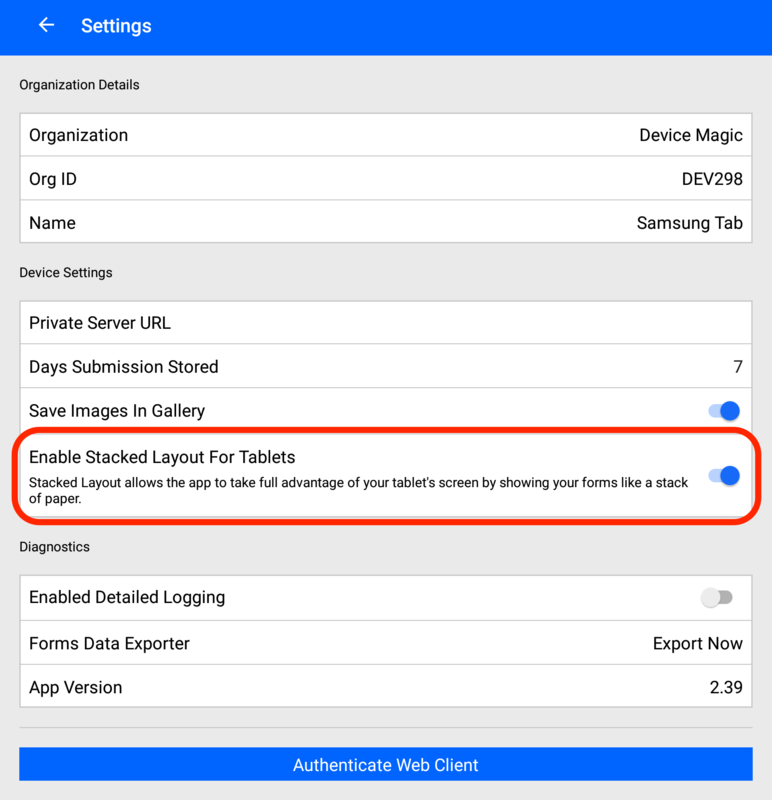 This will create a folder in your gallery called "Device Magic Forms" where pictures taken from within the app will be saved. By default, this is set to the "On" position but you can can turn the setting off here if, for example, you would like to save memory space on your device. The next setting is only available to tablet users. 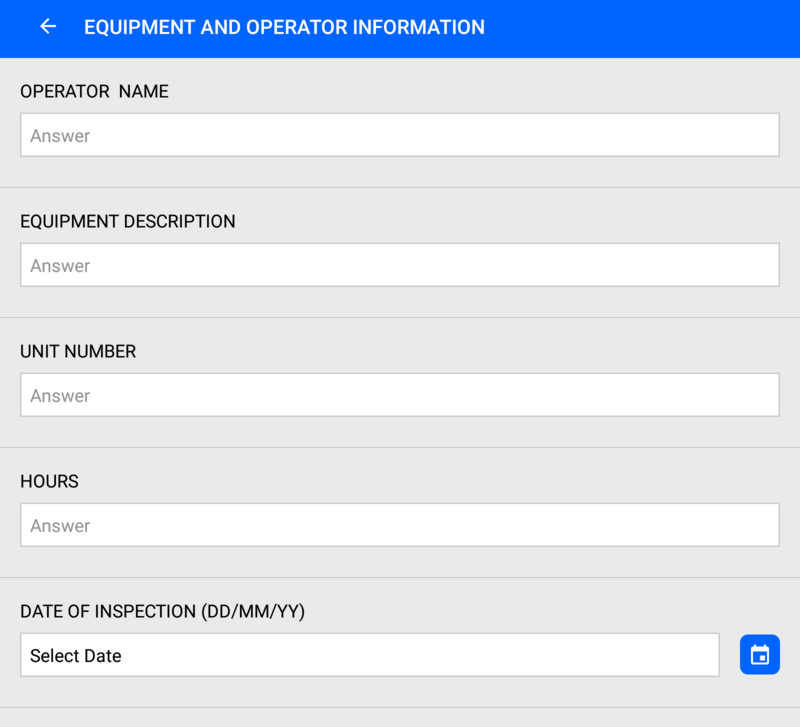 This allows you to change the way sub-forms are displayed within a form and utilize our new "Stacked Layout". Through the Settings page, you also have the ability to authenticate the our Web App (available on our Enterprise Plan) where you can fill out your forms from a desktop computer. Click here to learn more about the Web App. Finally, the Diagnostics section lets you Enable Detailed Logging and displays which version of the Device Magic app you are currently running. This helps you make sure you're running the most up-to-date version for a smoother experience. 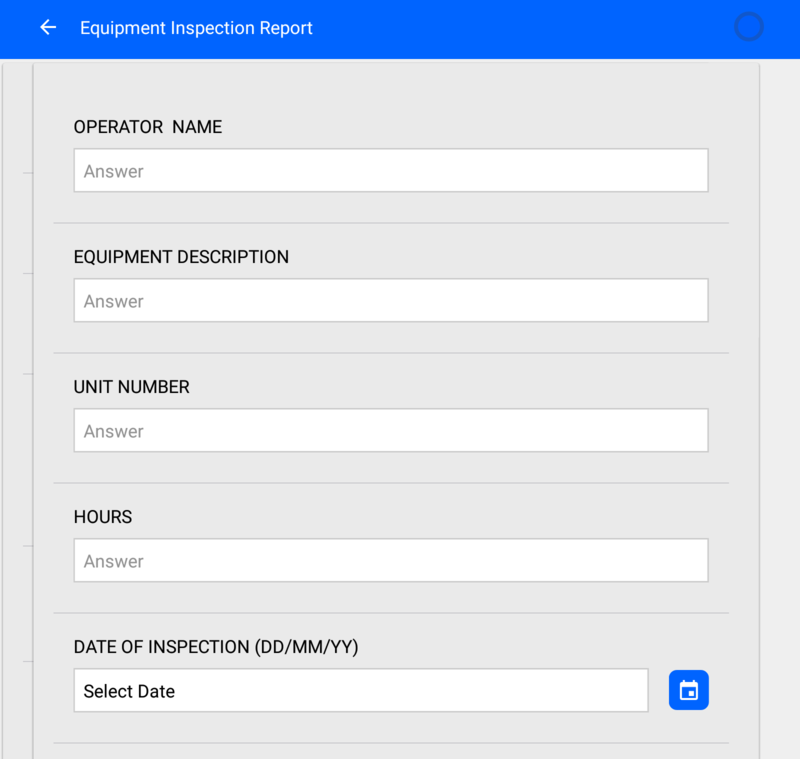 Detailed Logging sends device data, such as error codes, back to Device Magic to help our Support Team pinpoint any problems that you may run into while using the app.